My name is Britta Whittenberg and I am a Wellness Weirdo. I started working out when I was a wee babe. I would go to the gym with my Dad growing up and just try out the random machines not having any idea what they did exactly. But over time I started to realize how good being active made me feel. I loved feeling strong and healthy. It became a way of life for me. A few years ago I took a job working as a Jedi at Disney's Hollywood Studios. This was a very physically taxing job as you can imagine. I fought Kylo Ren 5 times a day, outside, in the FL heat. In order to remain strong and healthy, I started taking classes through Upstrength fitness (upstrengthfitness.com). This is my dear friend, Elizabeth Stacey's fitness business in Florida. 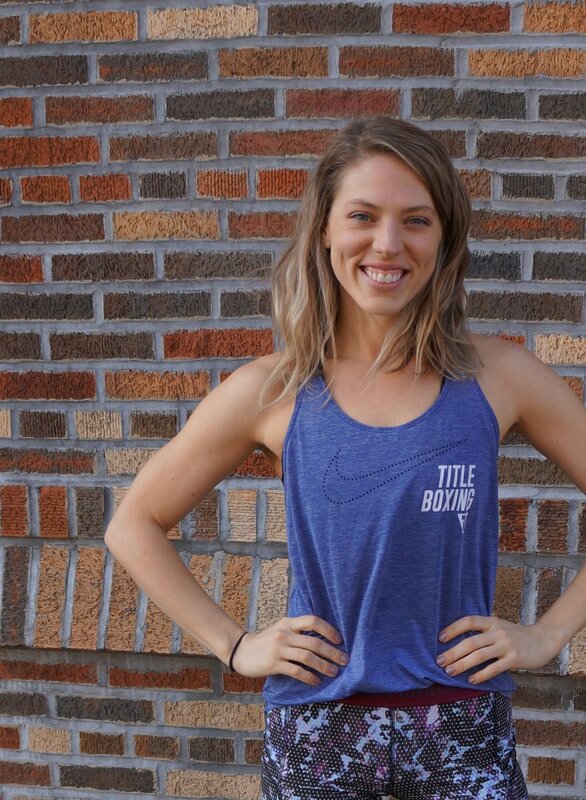 She had lived in New York for years and is one of Mark Fisher Fitness' first coaches. I was so inspired by her and her outrageously fun and unapologetic coaching style. I would go to all of her Kettlebell, HIIT, and Strength Training classes. I soaked up everything like a darn sponge and became obsessed. For the next year and a half following, I enrolled every month in Upstrength's monthly fitness and nutrition program, Lift Lab. This solidified my love for all things health and wellness. I started to realize that maybe this was more of a passion than a hobby. People started approaching me about my fitness more and more and I found myself wanting to share more and more. So I took the plunge and became a Certified Personal Trainer through NASM (National Academy for Sports Medicine). For the past several years I have been honing my skills of training people in ways that meet their specific needs. I have created specialized workouts for clients in preparation for weddings, in between performance jobs and through Skype sessions. I do in person trainings, as well as remotely, so I am always within reach. I have always helped my friends and family to achieve their health and wellness goals. I have also been on my own wellness journey of discovery and balance through my own fitness and health endeavors. Through this personal journey, I have discovered that it is important for me to share my knowledge with others so that I can help them find true health and happiness in their lives. I hope to meet you and work with you to help you achieve full blown weirdo wellness!